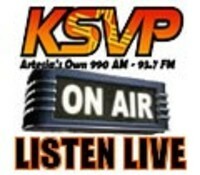 We are broadcast by a thirty minute delay each week on KSVP 990 am radio (local). You can tune in at 10:45 a.m. Mountain Time to hear our music, prayers, Bible reading, sermon, and weekly announcements. 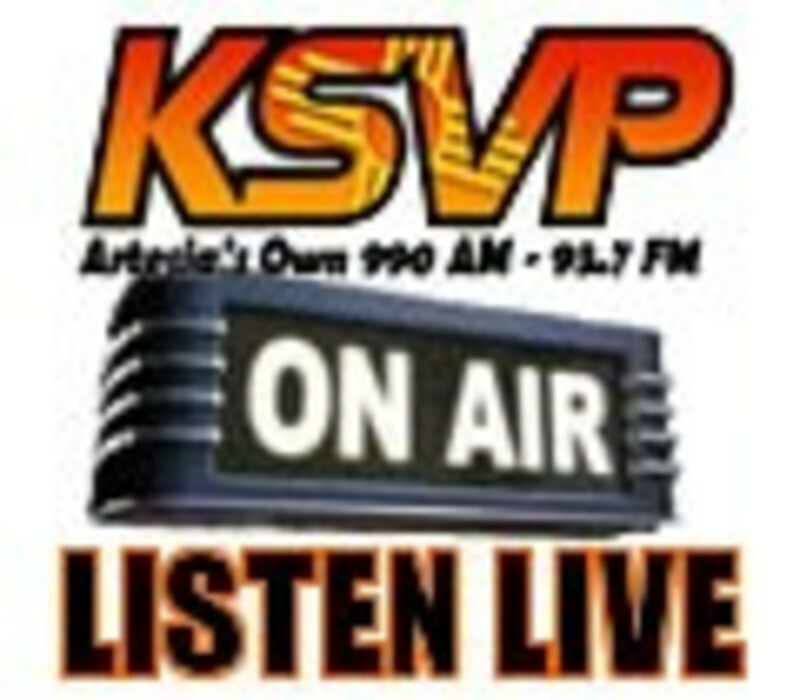 Click here to go to KSVP's website and click "Listen Live" on Sunday at 10:45 to listen.